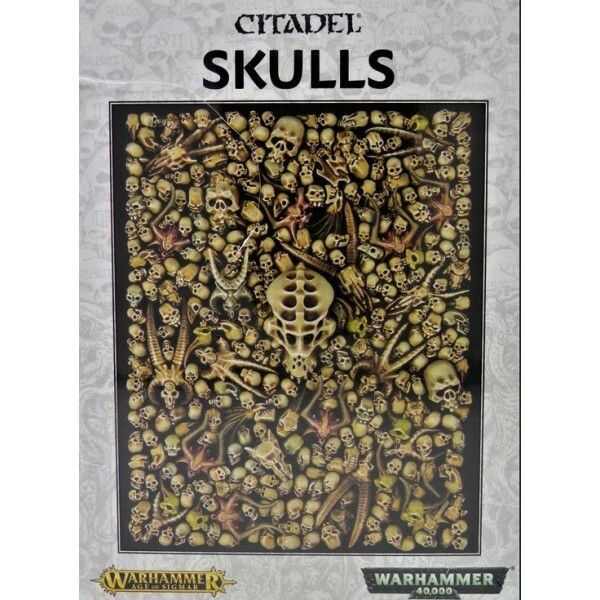 Everyone needs moar Skullz! 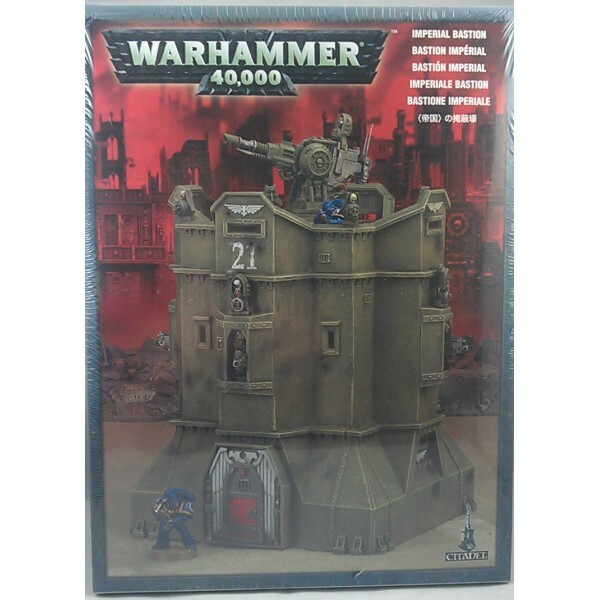 You may have noticed a common theme amongst models and scenery pieces.. 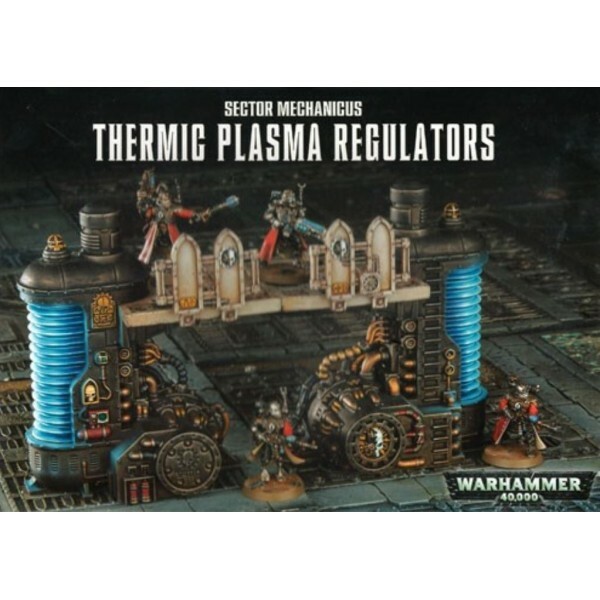 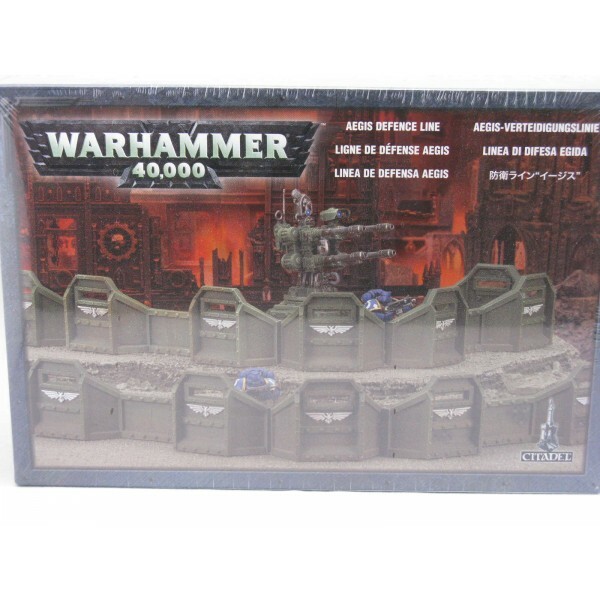 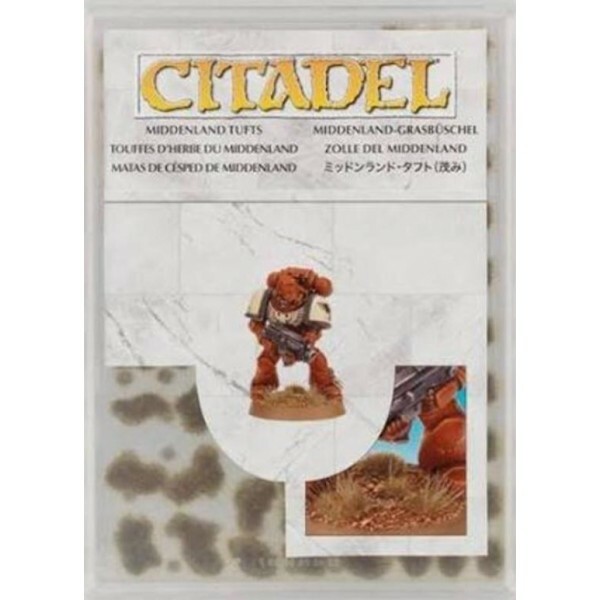 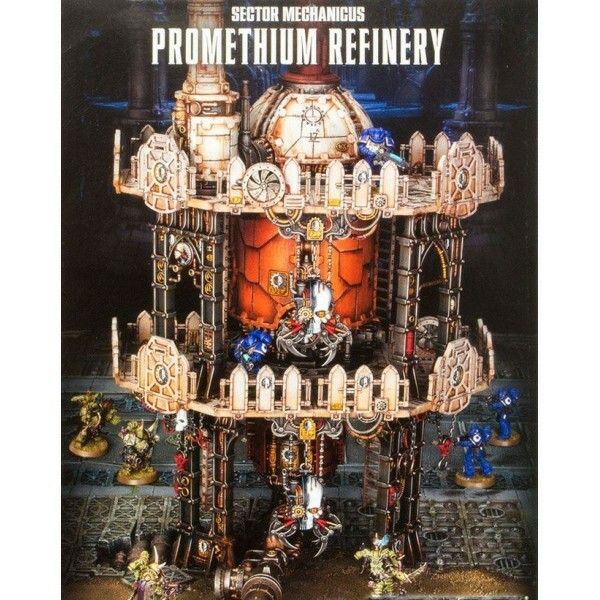 This box set contains one plastic Citadel Wood, ideal for creating exciting landscapes over which..
Aegis Defence Line Defence lines are built from crenellated shield sections that .. 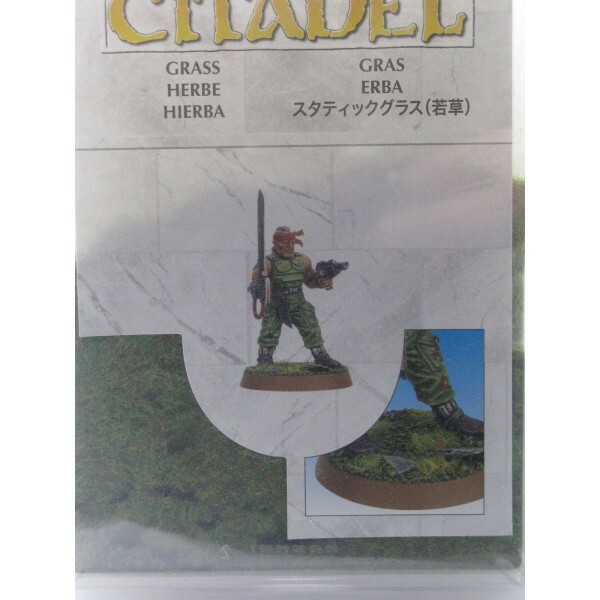 Many gamers use static grass to base their models. 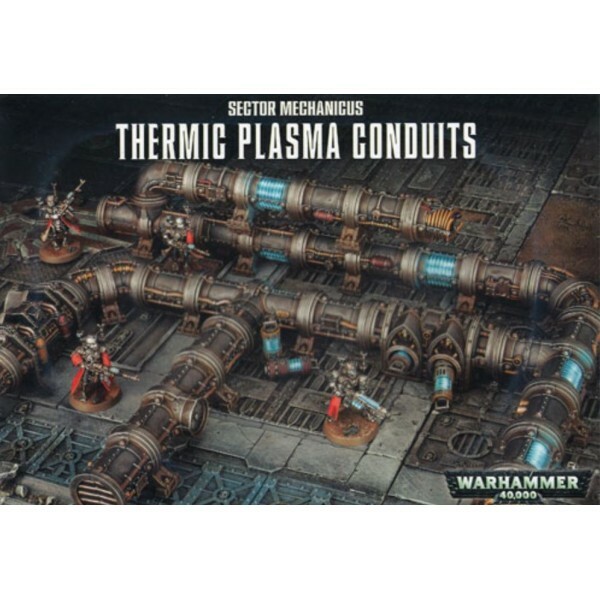 Simply paint the base of the model ..
Middenland Grass is renowned for being lush and verdant, and when your Warhammer armies march acr..
Bastions can take the form of anything from reinforced ferrocrete bunkers to pyramidal..
Used to control the flow of scorching plasma from generator to final destination, these Plasma Re..
A series of interconnected pipes used to channel hot plasma from its generators to the equipment ..
A detailed, striking scenery set, these ruins are a modular plastic kit entirely compatible wit..
Add some easily-assembled scenery to your games of Warhammer 40,000 with this set. 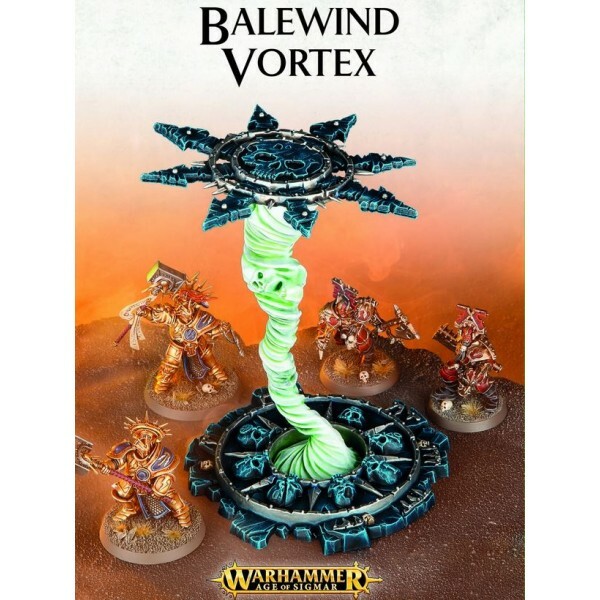 In it, you’l..
Home to myriad slumbering magicks and restless, unquiet spirits, the Ophidian Archw..
A swirling, violently swaying vortex of fell energies that can be summoned by the most powerful wiza.. 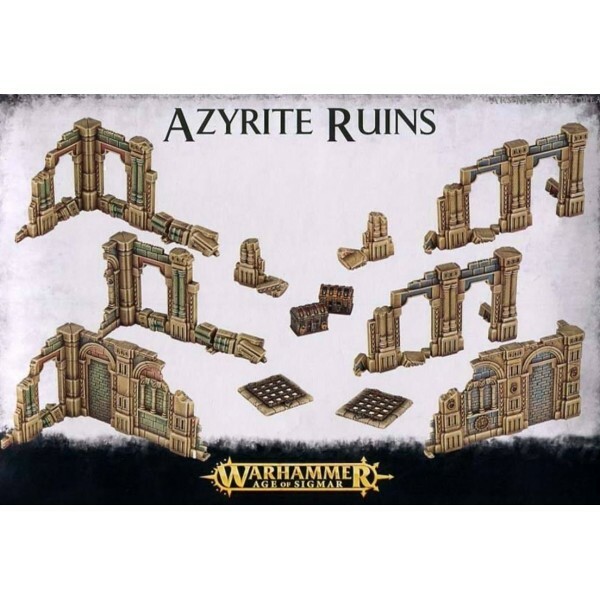 Easily add scenery to your games of Warhammer Age of Sigmar with this set of 12 push-fit plastic .. 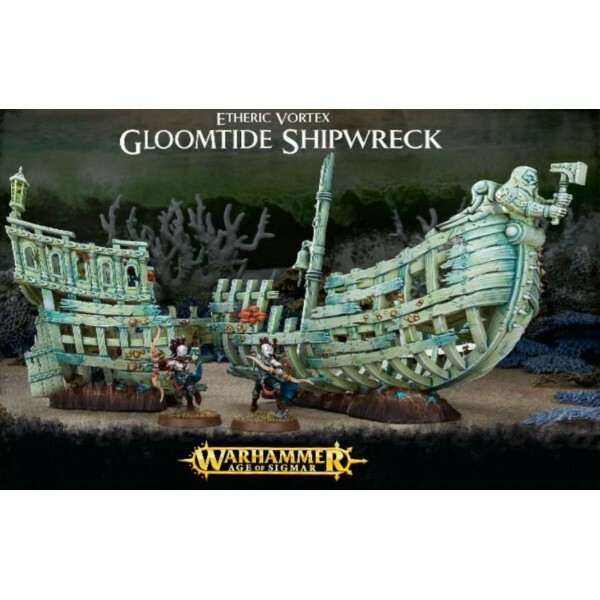 When the Idoneth Deepkin go to war, they bring their supernatural sea with them. 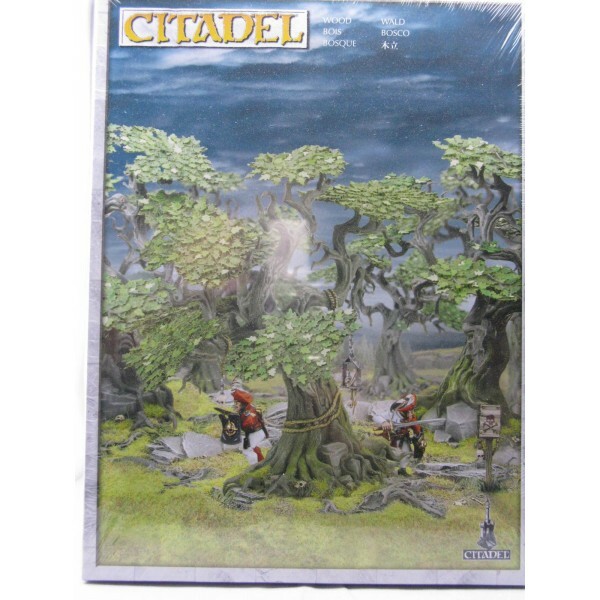 Ethereal creatur..